Good morning. It's Monday, Nov. 19. • A gripping hour-by-hour account of how Paradise burned. • Riding to Lake Tahoe on Amtrak's most scenic train. • And the Argentine ant invasion of California's coast. A dog searched for human remains in Paradise on Friday. • "As [Nichole Jolly's] car caught fire and began to fill with black smoke, she called her husband. 'Run,' he told her. 'I can't die like this,' she told herself." • "[Alexandria Wilson] found refuge in a school bus, where passengers cried and wailed as the driver rammed abandoned cars blocking the road. In a desperate attempt to get around, he swung the bus toward a ditch, where it got stuck. The buildings on both sides of the street were burning. Wilson climbed out the rear exit and resumed running. Take any car with keys in the ignition, officers shouted. 'Just go.'" 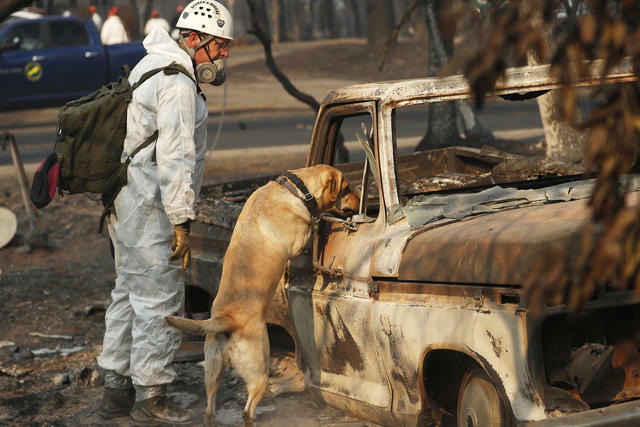 By Sunday, the death toll in the Camp fire was 77 and rising. Hundreds remained missing. Read the story at the Times. See a live fire map, and how to help. Jim Knaver was at work when the Camp fire began to roar. He raced to rescue his wife of 43 years from their Paradise home and encountered a CHP roadblock. He told the officer his wife was disabled and she doesn't have a cellphone. "And he goes: 'Turn that truck around, no one's getting up here.'" Knaver never saw his wife again. From left, Gov.-elect Gavin Newsom, Gov. 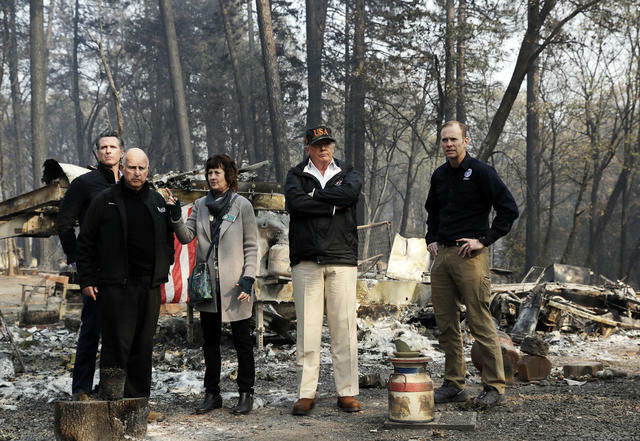 Jerry Brown, Paradise Mayor Jody Jones, President Trump, and FEMA Administrator Brock Long in Paradise on Saturday. On Saturday, President Trump toured the fire damage in Paradise, where he vowed to help the state recover, called Paradise "Pleasure," and repeated his disputed claim that forest management was to blame. He cited a conversation he had with the leader of Finland: "They spent a lot of time on raking and cleaning and doing things," he said. "And they don’t have any problem." Finland's leader later denied discussing raking with Trump. As firefighters reached near full containment of the Woolsey fire in Southern California, ecologists predicted that it could take as long as 20 years for the Santa Monica Mountains to look like they did before. The number of structures lost rose to more than 1,400, surpassing that of the Thomas fire. The U.C. 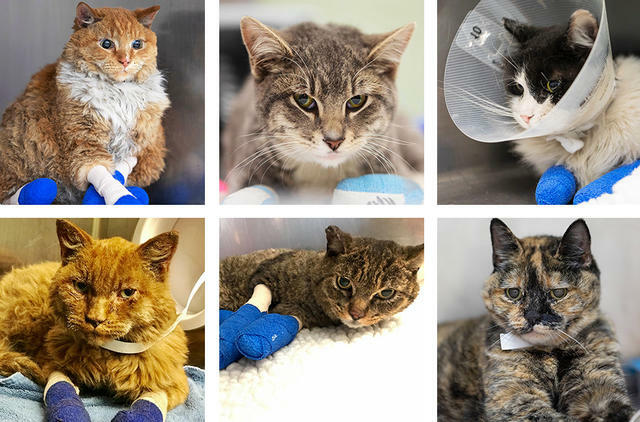 Davis School of Veterinary Medicine has been taking care of cats lost during the Camp fire. The school of veterinary medicine at U.C. Davis has been taking care of cats rescued from the Camp fire region and trying to reunite them with their owners. Many of the animals were burned on the face and paws. A video captured one woman's emotional reunion with her tabby. Meteorologists are predicting significant rain across California by late Tuesday or early Wednesday. While it could help douse flames and bring cleaner air, officials warned of the threat of mudslides. Search and rescue workers also worried that the precipitation could complicate their work. Gil Cisneros, a Navy veteran and lottery winner, invested a large amount of his own money in his campaign. For the first time since the 1930s, Orange County has gone totally blue. 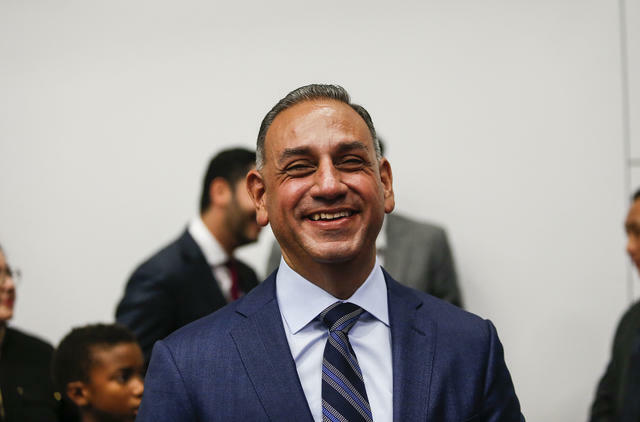 Gil Cisneros defeated Republican Young Kim, giving the Democrats a clean sweep of the state’s six most fiercely fought congressional contests. A growing chorus of G.O.P. loyalists say there's only one path forward for the party: Blow it up and start from scratch. "I believe that the party has to die before it can be rebuilt," one said. O.C. Register | Voice of O.C. Rep. Adam Schiff has been a tenacious critic of President Trump. "The president is scared, and he is right to worry." 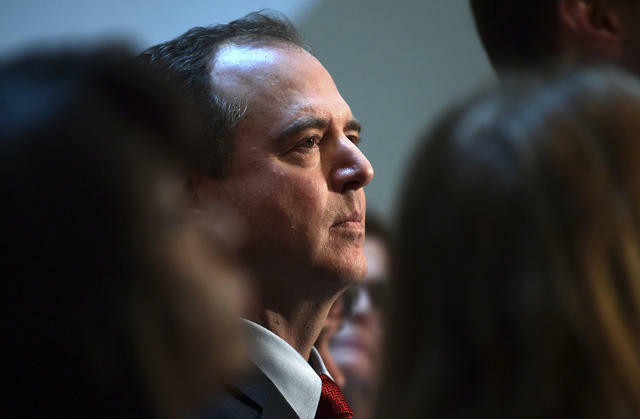 Rep. Adam Schiff of Burbank — whom Trump labeled "little Adam Schitt" over the weekend — is the incoming chairman of the House Intelligence Committee. He plans to insure that the conclusions from Robert Mueller’s Russia investigation are not covered up. He also has more questions for Steve Bannon and Michael Cohen. The portion of an average Bay Area household's budget spent on housing: 41 percent. The national average: 33 percent. Skyrocketing housing costs are one reason that more than 1 of every 10 people in the region today are hungry. Seprately, a study found that wages have fallen for 9 out of every 10 Silicon Valley jobs in the last two decades. Mark Zuckerberg, chief executive of Facebook, said the idea that Facebook tried to “cover up anything” was dead wrong. 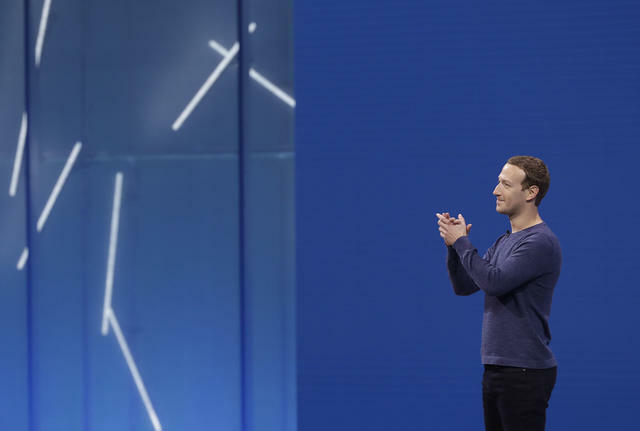 Mark Zuckerberg fiercely defended Facebook against criticism of the company after the N.Y. Times reported on how it reacted to Russian influence operations. He also made it clear that Facebook would not hesitate to fire employees who spoke to the Times. "The persistent mentality at Facebook from the top that they are the true victims is one of the main reasons it cannot get out of this ugly cycle," tech columnist Kara Swisher wrote on Twitter. 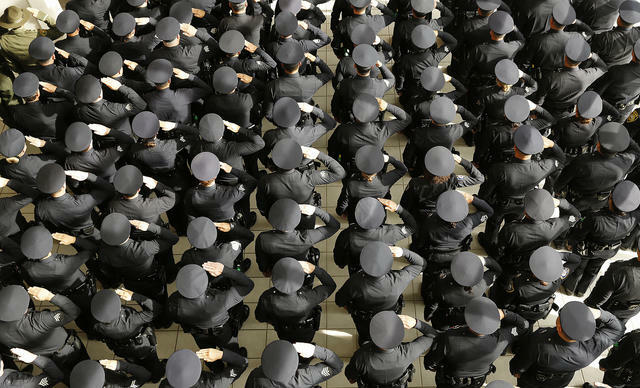 Officers stood at attention during a memorial service last week for Ventura County Sheriff Sgt. Ron Helus, who died during the Thousand Oaks mass shooting. Al Seib/L.A. Times, via A.P. The Nov. 7 mass shooting at the Borderline Bar and Grill, the third-deadliest in California history, has all but vanished from the national spotlight. Even without the fires, some people say the nation is numb to these shootings. "We should be rocked to our core," a local high schooler said, "not just casually horrified." 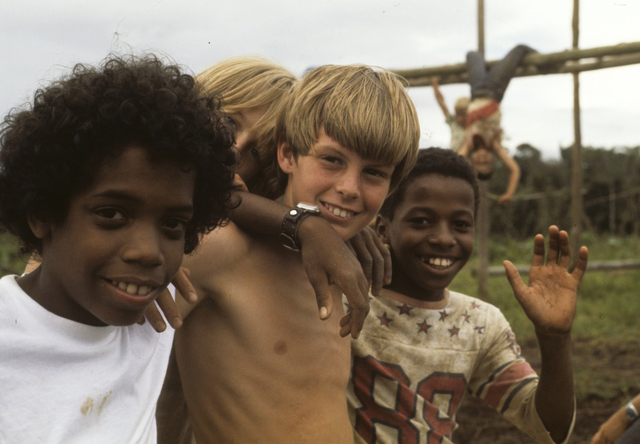 Children at Jonestown in north Guyana, circa 1977. It was on this week 40 years ago that more than 900 people died in a murder-suicide in Guyana under the direction of the Bay Area cult leader Jim Jones. Nine days later, a deeply disturbed former San Francisco supervisor fatally shot Mayor George Moscone and city Supervisor Harvey Milk. The S.F. Chronicle published an oral history of the twin tragedies, titled "Dark Days." A gift shop in Trona sells souvenirs that display a road sign. It reads: "End of world, 10 miles; Trona, 15 miles." The isolated town in the Mojave Desert originated more than a century ago as a home for miners of borax. It's been progressively abandoned ever since. 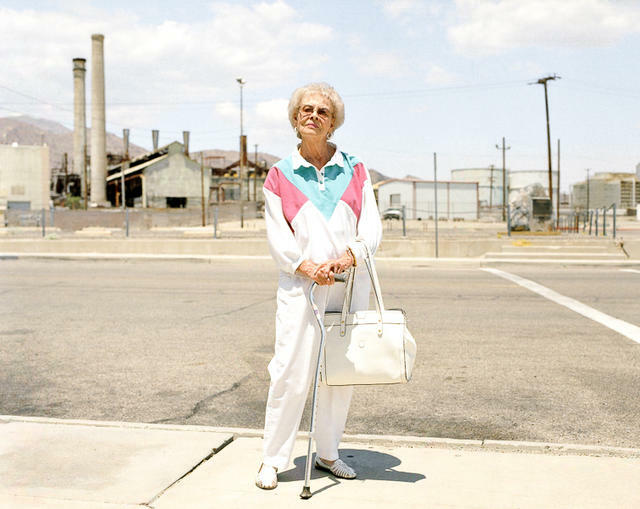 A Scottish photographer captured a fascinating series of images of the people and places of Trona, titled "Rock Salt." The California Zephyr rounds a bend in Placer County. California's ski season is open. The best way to get to Tahoe from the Bay Area? Arguably, by Amtrak. The California Zephyr departs daily from Emeryville. It cuts across the checkerboard valley, winds through the lush forests of the Sierra Nevada, then makes a stop in the old railway town of Truckee before continuing all the way to Chicago. 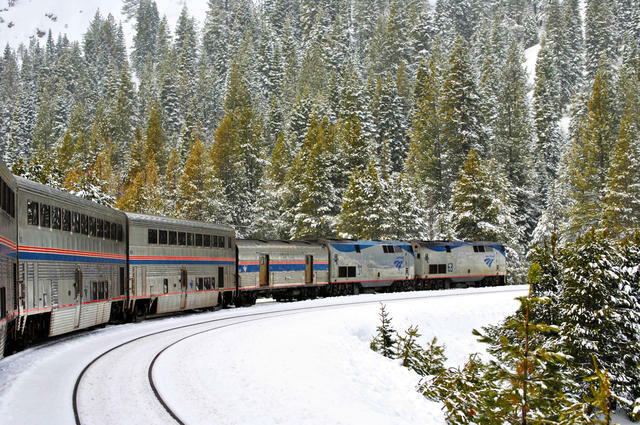 Travel author Jim Loomis called it Amtrak's most scenic train. As many as 30 million ants die each year in a war between two ant colonies in Southern California. Argentine ants arrived to U.S. shores by steamer in the 1890s. Today they are arrayed in vast colonies stretching from San Diego to Sonoma County and beyond. Warfare at the territorial borders is common, including a miles-long battlefront discovered north of San Diego that's been strewn by the carcasses of millions of combatants. The losses, however, are trivial compared to the Argentine ants' overall population, estimated at roughly a trillion members. Their invasion of California has crowded out native ants and threatened biodiversity on a bigger scale. Horned lizard populations, for example, fell with the displacement of their preferred prey, native harvester ants. 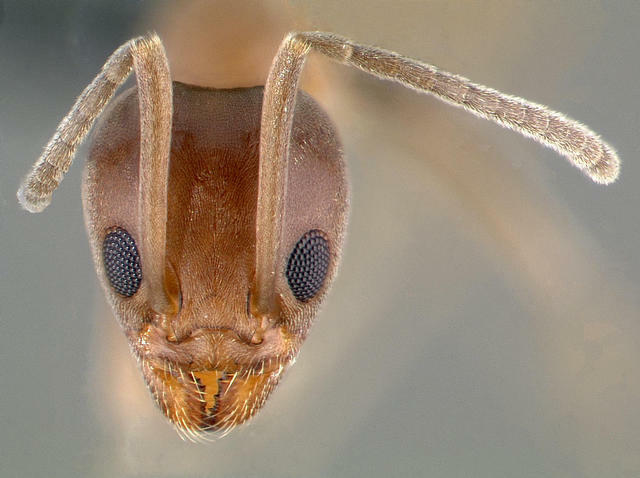 A 2007 survey found that 85 percent of urban pest control services in San Diego were aimed at a single foe: the Argentine ant.